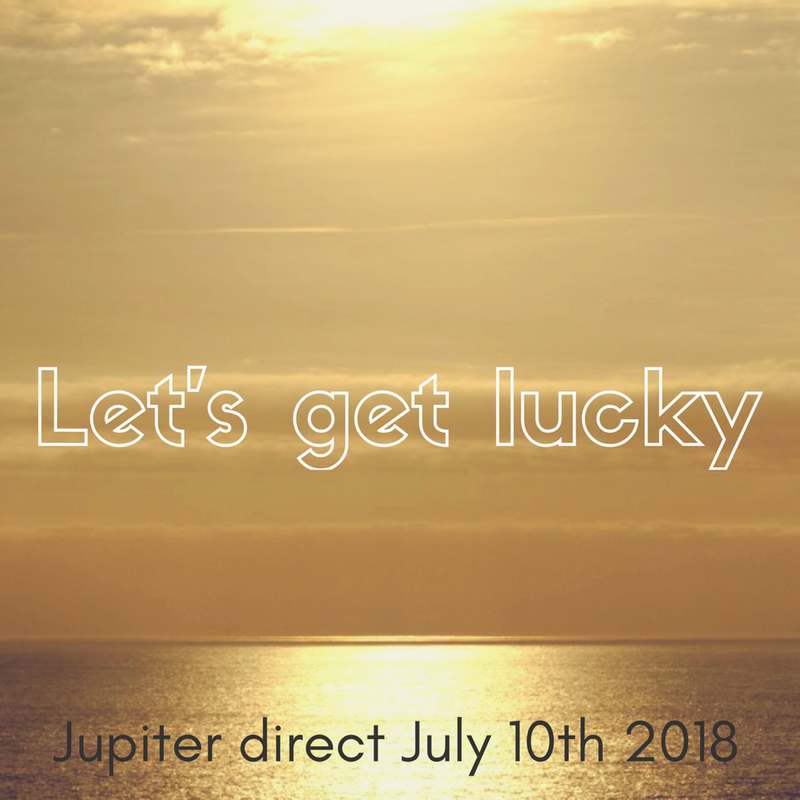 Jupiter direct July 10 2018: Let's get lucky! Here is my first vlog for you all on Jupiter turning direct. Please forgive my sweaty, unkempt self and the fact that I don't know where to look so I am not looking at you, but rather to the side - eek!